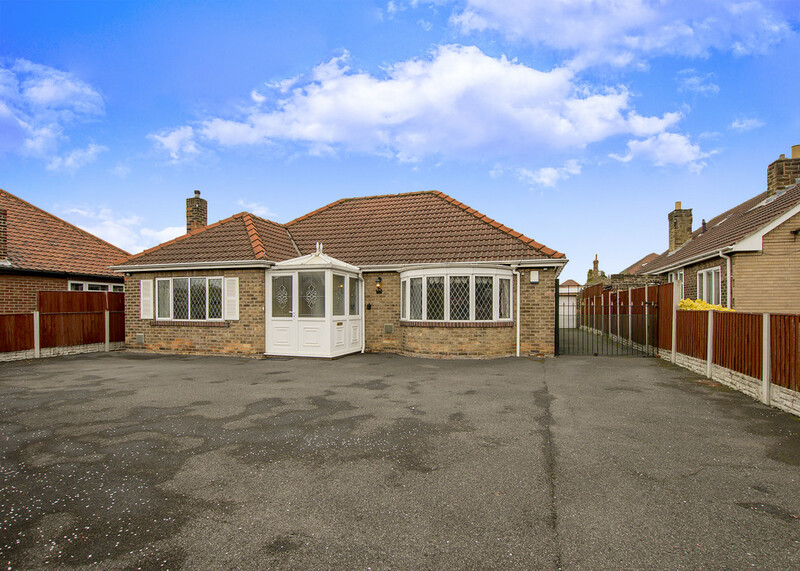 A great opportunity to purchase an extended three bedroom detached bungalow. 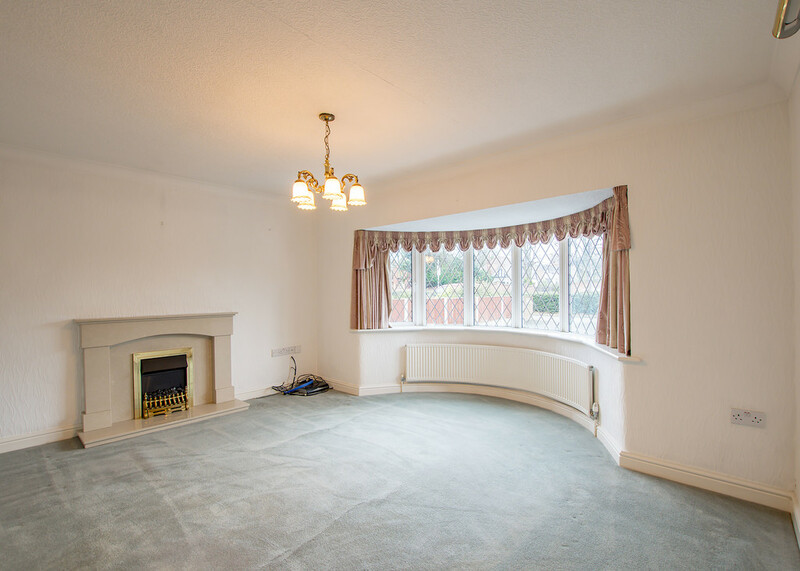 Occupying a prestigious Bawtry Road address position set back on the service road the property is offered with no onward chain. 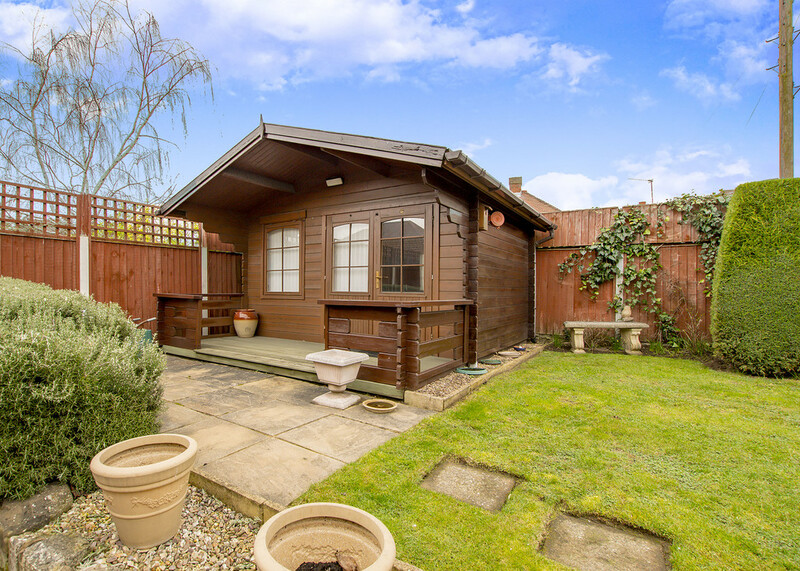 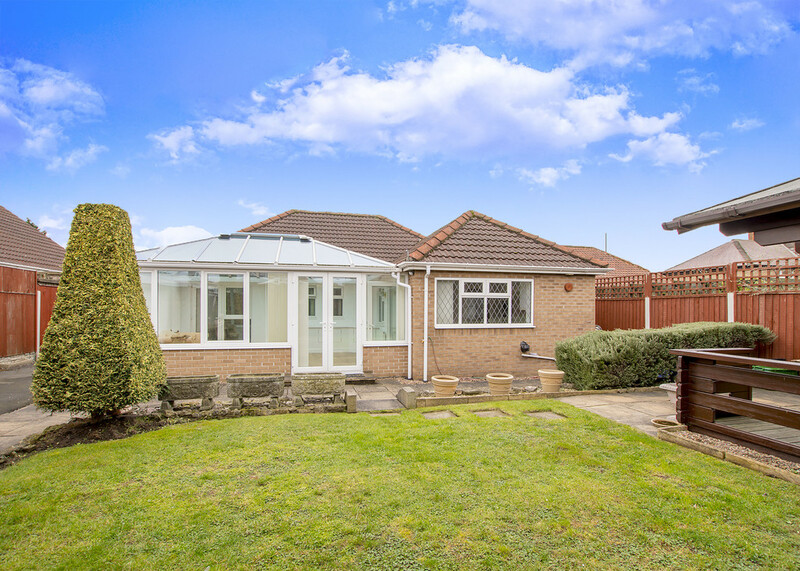 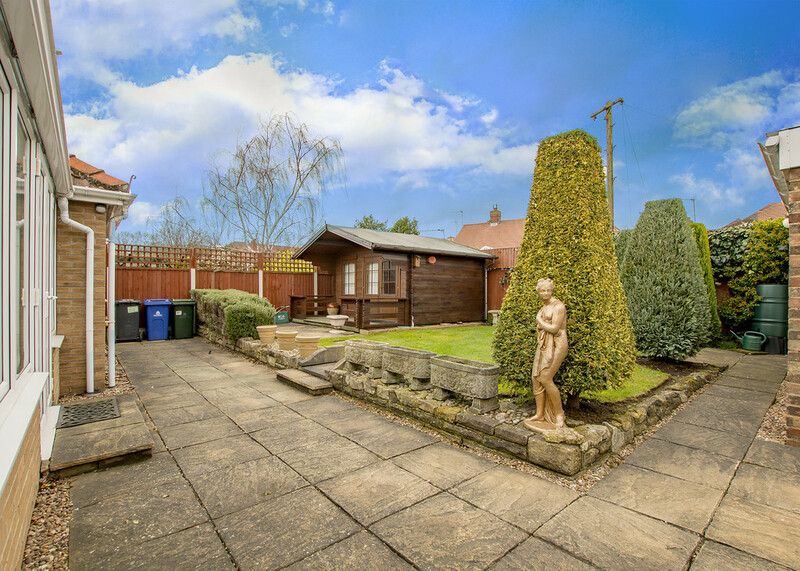 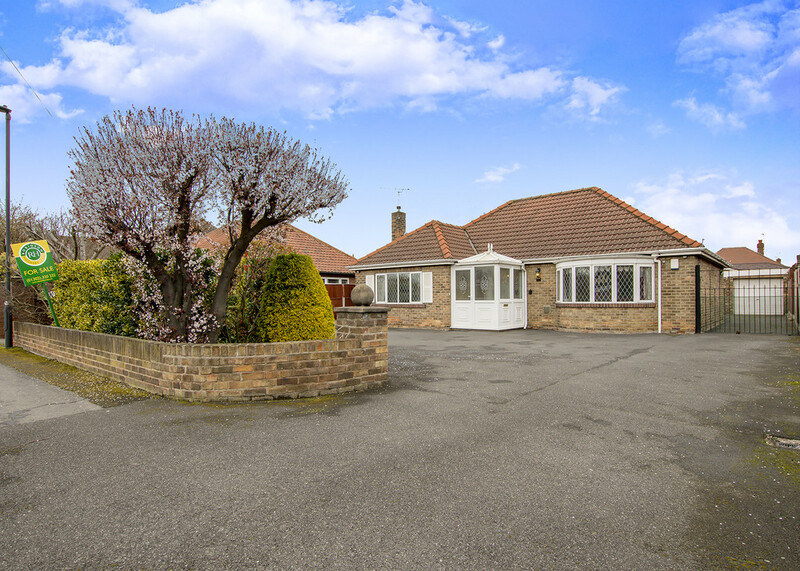 The bungalow lies within walking distance of local bus routes, shops and The Dome Leisure centre with the M18 motorway connection being only a few miles away. 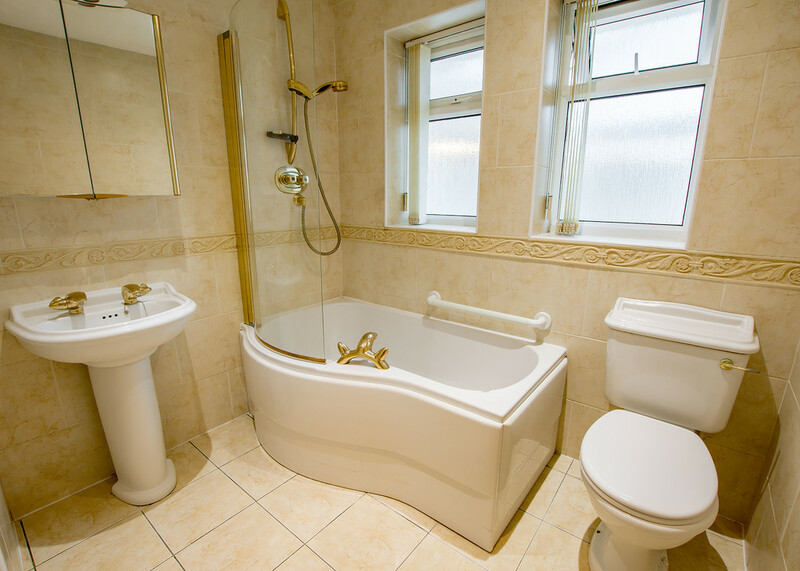 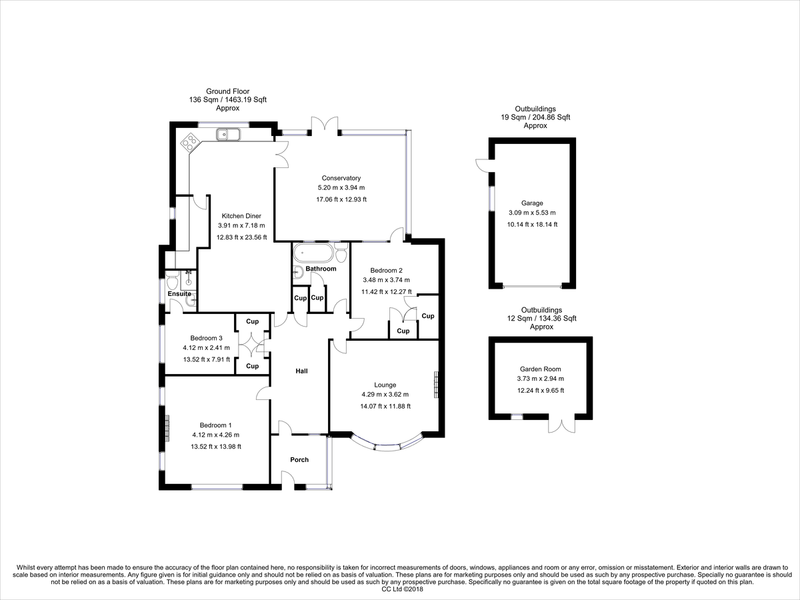 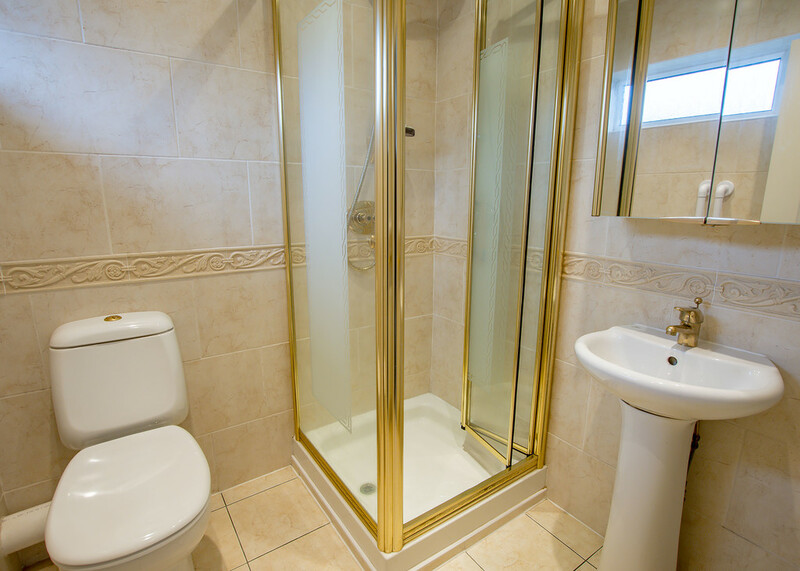 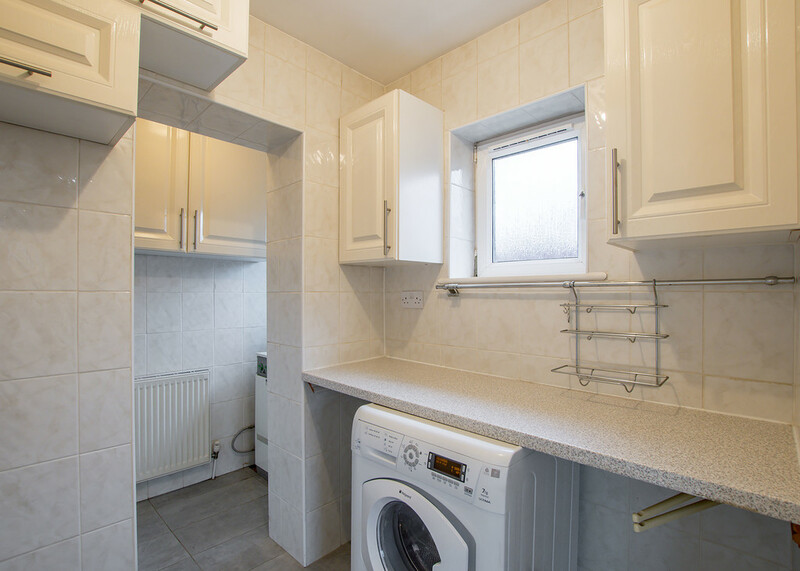 Accommodation: porch, spacious hall with space for side board, two double bedroom to front elevation, further third bedroom with built in wardrobes and ensuite shower room in addition to the main bathroom. 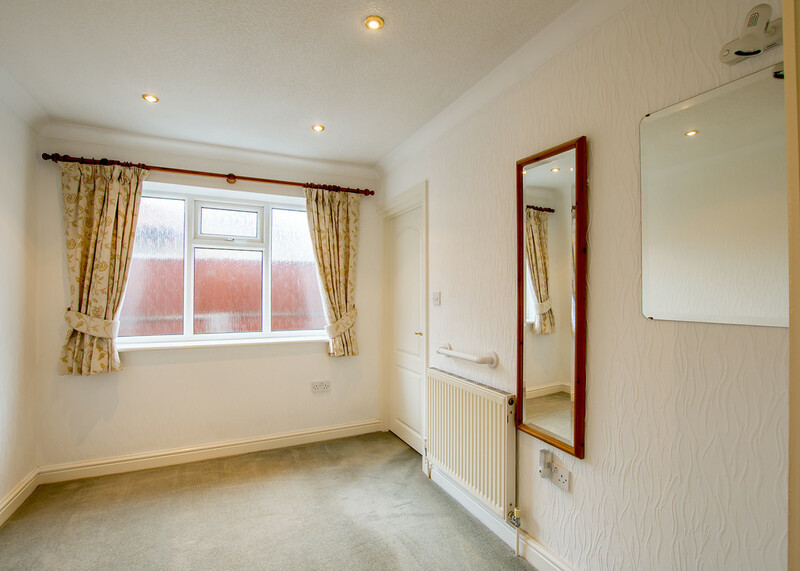 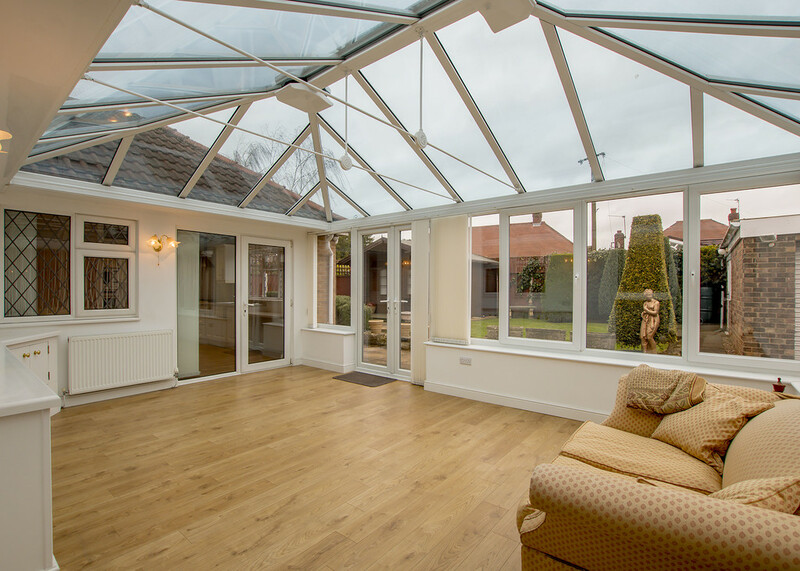 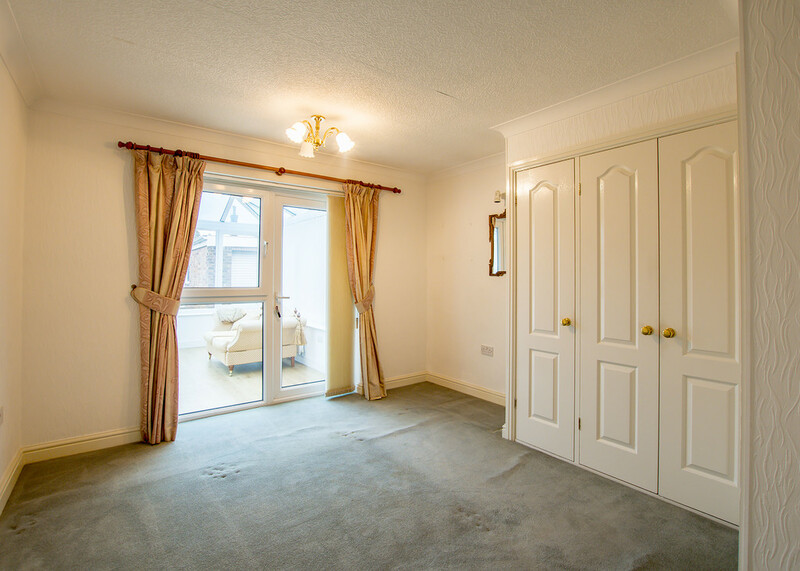 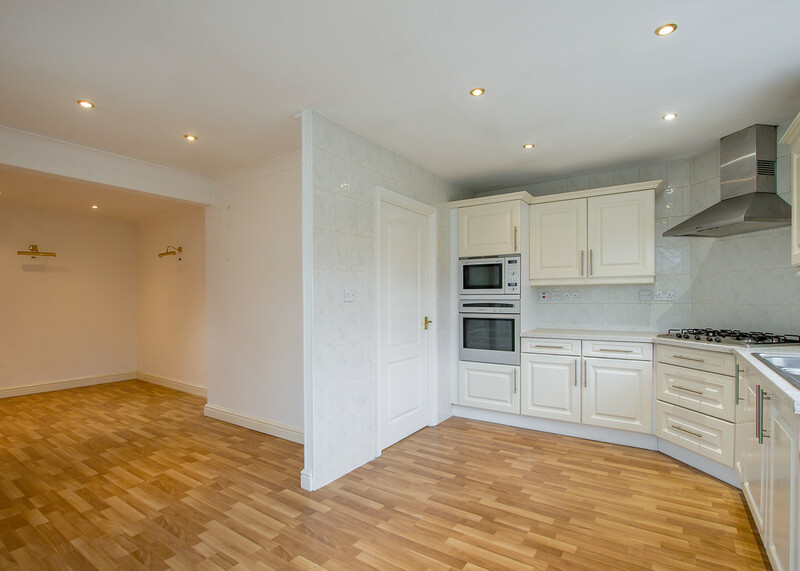 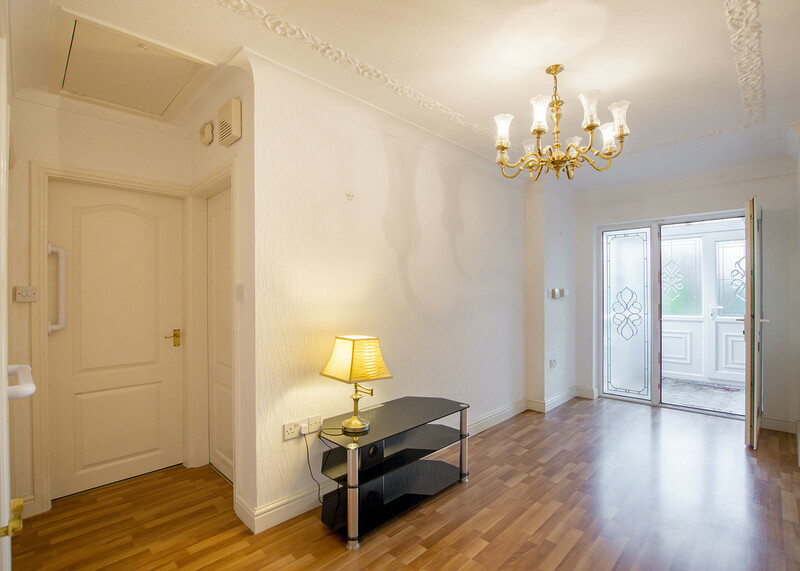 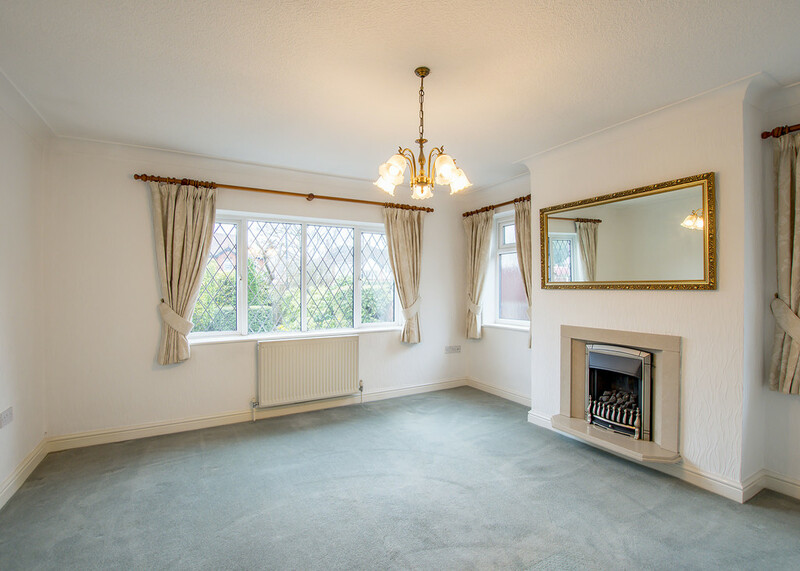 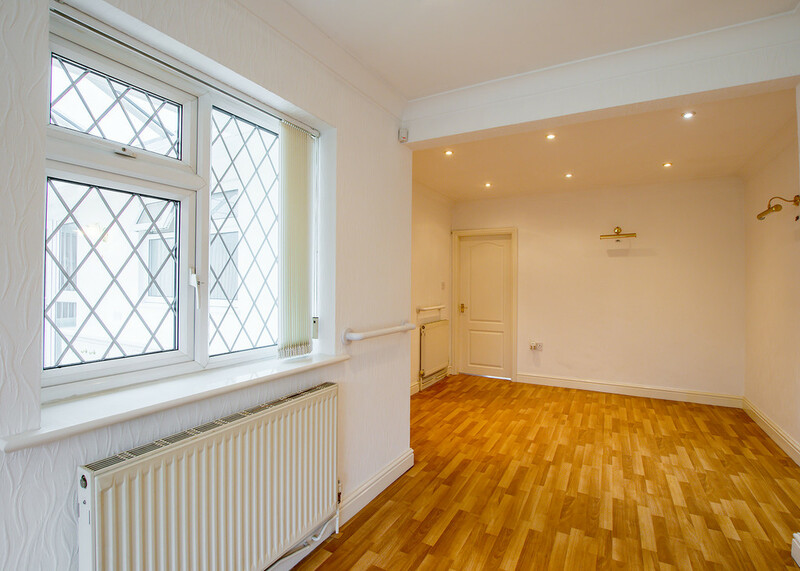 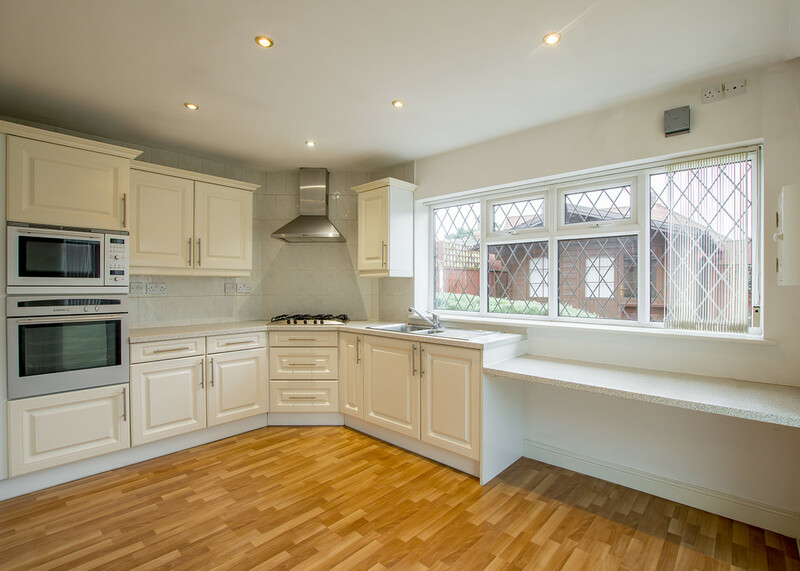 Reception rooms included: lounge, kitchen with utility area and open to dining space which connects back to the main hall, generous size conservatory enjoying views over the pleasant rear garden. 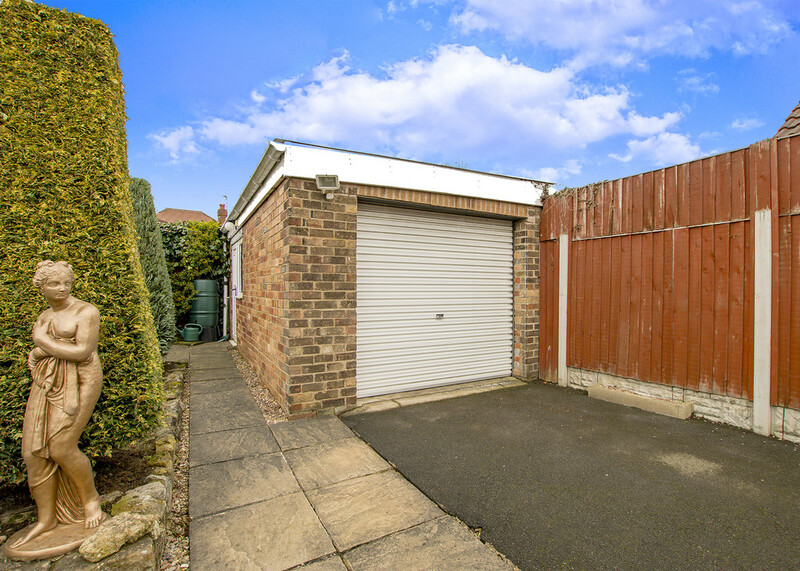 Outside: ample parking, side gates to further driveway leading to rear raised lawned garden and patio, detached garage, substantial summerhouse with electric connected.